Dr. Mai-Ly Duong’s six-day work weeks don’t offer her all the time she’d like to study and evaluate the latest scientific research. But being up-to-date on science and applying it to patient care is important to her, she said, which is why she uses the ADA Center for Evidence-Based Dentistry as a resource. “I truly think it is one of the fundamental building blocks of delivering the best possible care to our patients,” said Dr. Duong, an assistant professor at the Arizona School of Dentistry and Oral Health and a clinician two days a week in Phoenix. The ADA Center for Evidence-Based Dentistry publishes, on EBD.ADA.org and in the Journal of the American Dental Association, critical summaries that succinctly recap the findings contained in systematic reviews. identified evidence; and an explanation of the review’s implications for clinicians. But even more valuable for Dr. Duong, she said, is the Center for Evidence-Based Dentistry’s clinical practice guidelines. These guidelines account for some of the strongest resources available to help dentists in professional clinical decision-making, Dr. Duong said. “Instead of reading and trying to make sense of thousands of articles, the Center for Evidence- Based Dentistry’s critical summaries and clinical practice guidelines make the research more accessible and understandable to new dentists — or any clinician,” said Dr. Duong. Dr. Duong, who graduated five years ago from the Arizona School of Dentistry and Oral Health, is already a leader of evidence-based dentistry in her community. 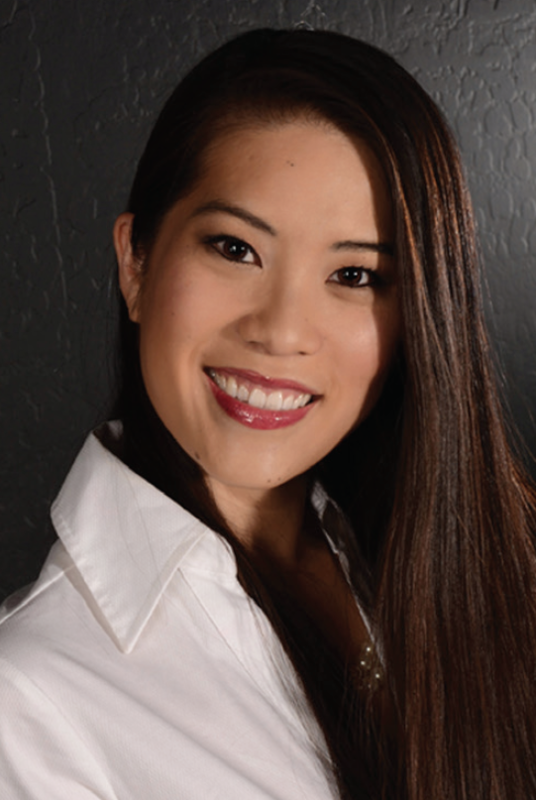 At the Arizona School of Dentistry and Oral Health, where she now teaches in the special c are and advanced education in general dentistry clinics, she also instructs an evidence-based dentistry course and is taking a lead role in expanding the program further. Earlier this year, she attended the ADA’s Intensive Evidence-Based Dentistry Workshop, which aims to help dental clinicians and educators better understand evidence-base dentistry and implement it into their practice, curriculum or research. Since the workshop, she’s been working with ADA Center for Evidence-Based Dentistry staff on two different research projects, and she said she hopes to continue to be active and involved in making evidence-based dentistry accessible to all dental professionals. “Evidence-based dentistry helps us present really difficult information to the patient in a concise and simple way that gives patients the necessary information they need to make the best decisions for their own care,” she said. For more information about the ADA Center for Evidence-Based Dentistry, visit EBD.ADA.org or email ebd@ADA.org. One thing I’ve found that works well, reciprocation encourages shallowness as you mention. the approach works wonderfully for small Another wonderful nugget of sound advice. After 20 years of experience you can see how the evidence-based dentistry works in your hands and make modifications to it to suit your patients needs and longterm expectations.